Join us for the President’s Dinner After Party! 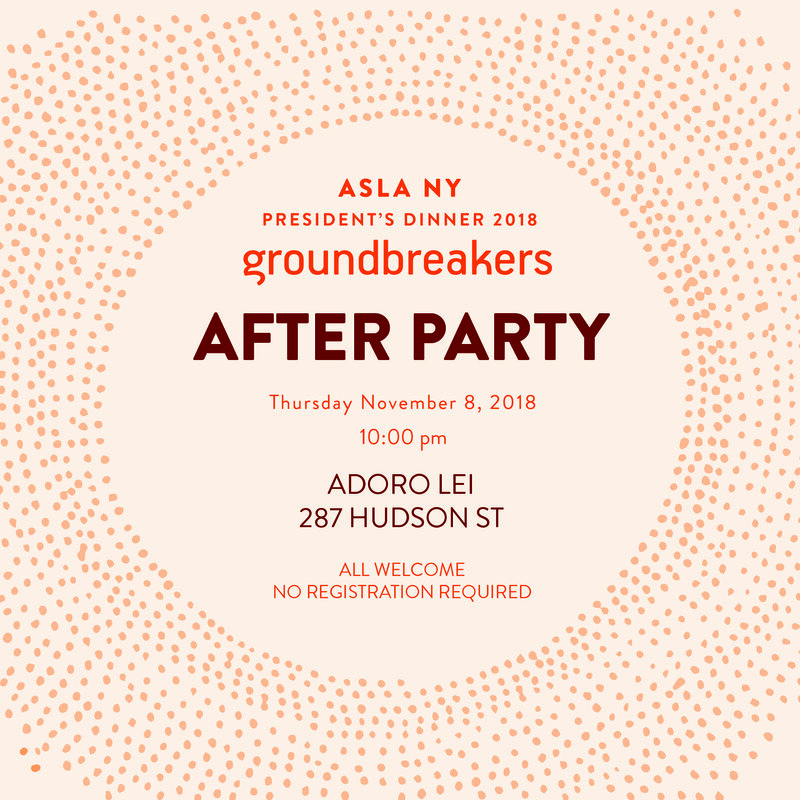 Even if you are not attending the President’s Dinner, meet up at Adoro Lei and network with friends and colleagues. Feel free to arrive at any time.